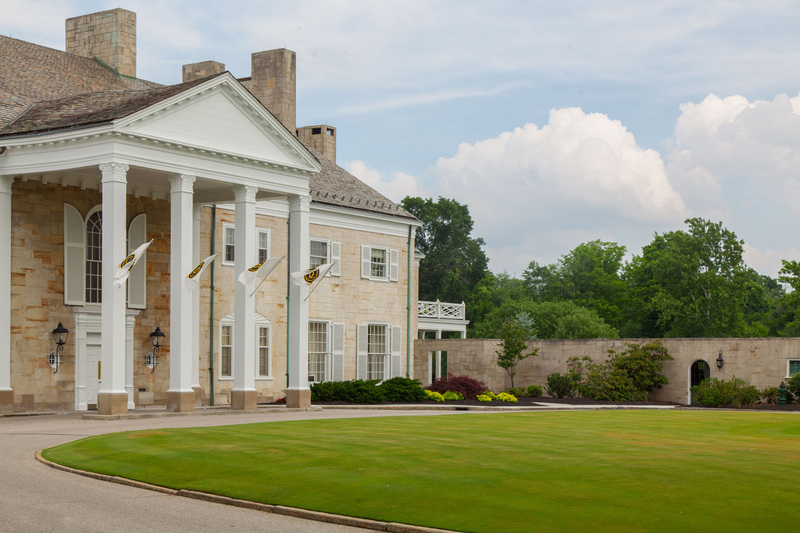 An important part of Cleveland's history for more than a century, The Country Club is a family friendly country club with a wide range of sport and social offerings steeped in rich memories and a timeless tradition of excellence. Founded in 1889, the Club’s storied history is unique and important to the development of the game of golf and to the early country club scene in America. Perhaps one of its most significant contributions to the game was member Coburn Haskell’s flash of intuition that resulted in the first rubber-cored, rubber-wound ball. It is said that this ball was first used in an important championship by Walter Travis when he won the British Amateur Championship in 1904. In 1935, The Country Club’s still youthful course was the scene of the National Amateur Tournament, where Lawson Little completed his “Little Slam," winning both the British and United States Amateur titles in two successive seasons. The course was designed by William Flynn in 1928. And although Country has a proud history, outstanding facilities and a superb staff, its real strength stems primarily from its membership and the sense of camaraderie and community that is found in abundance at the Club.